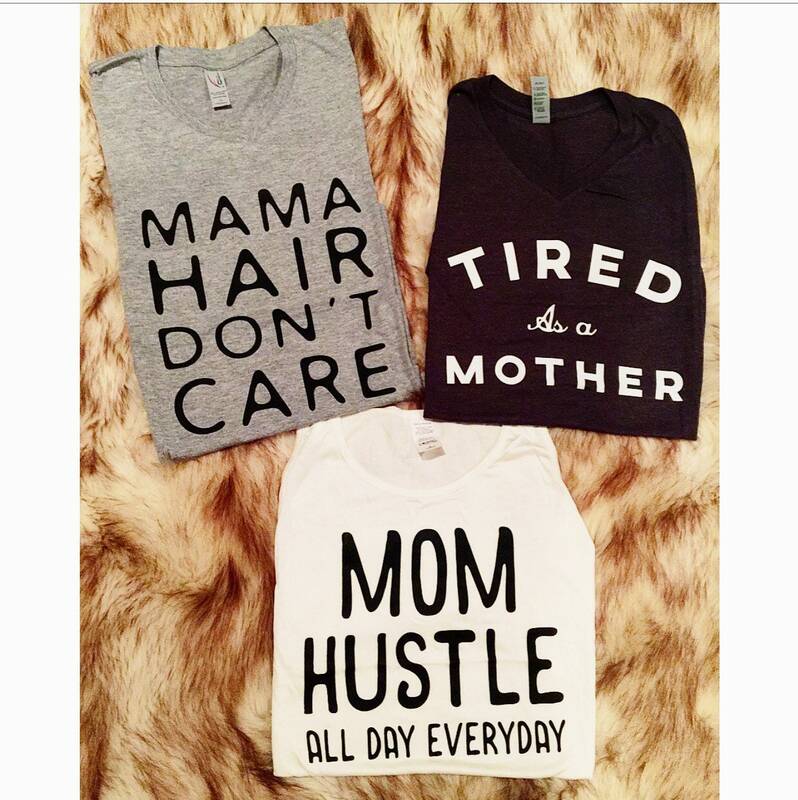 Comfy Mom tees & tanks are here! Tees come hand wrapped in tissue paper, ready to gift if needed. Receive compliments every time I wear it! The shirt I ordered was made, mailed, and promptly delivered! I loved every second of working with Nicole’s Craft Room!!! I can’t wait to recommend this shop to everyone I know, and buy something for myself next time too! Love my shirt, and the personalized note from Nicole!! So soft and comfy. Love it!